So before you come to make a deposit, you’ll be able to try out exactly what EmuCasino has to offer without even getting your wallet out. 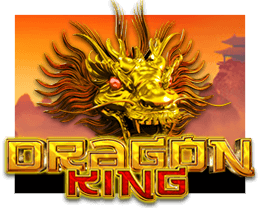 Our non-deposit free spins bonus is available to all new registered players and can be played on one of our greatestslots highlights, Dragon King. Please note: This promotion is a replacement to the previous $3 free cash bonus. When it comes to withdrawing your winnings the regular banking and security measures apply. 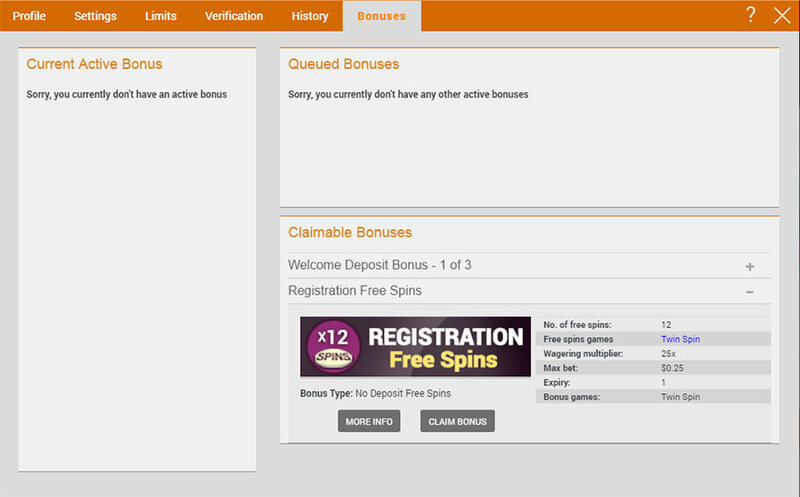 For further information on our bonuses, checkout our casino bonuses explained page here. 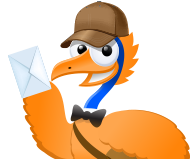 To see all the latest of our promotions go to our promotions page and monthly calendar. 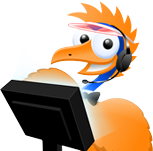 If you are in an eligible country and your bonus is not activated, please contact our Customer Support team for assistance. For all other bonus terms and conditions please see our full Terms & Conditions.